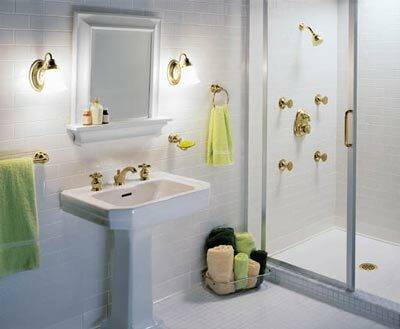 Moen Incorporated remains an innovator and a leader. 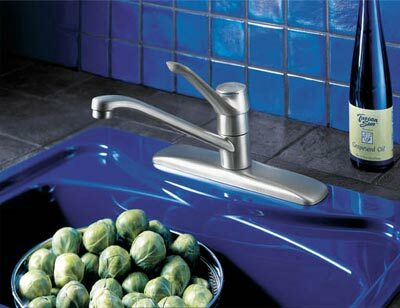 Our broad product line features both single-handle and two-handle faucets in a wide array of styles and finishes. Our pressure-balancing and thermostatic shower valves help prevent shower shock. And, we've got one of the best warranties in the business to back these products up. 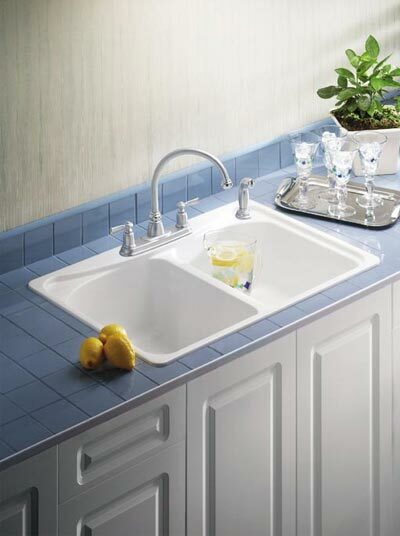 Plus, a full line of stainless steel and MoenStone® granite composite designer kitchen sinks. 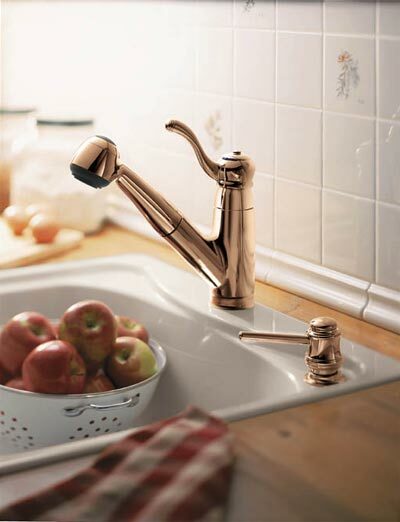 Find a Moen Dealer, click the link below. 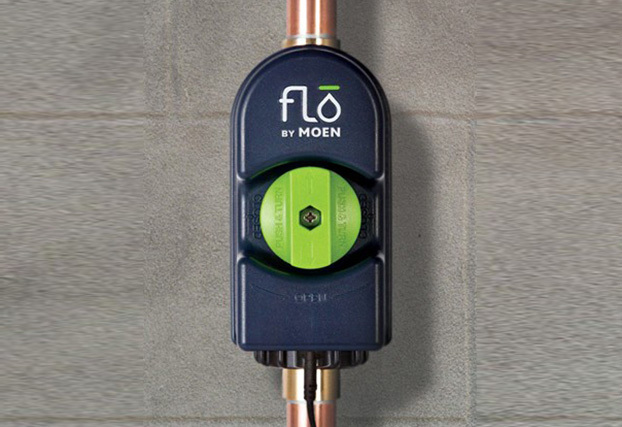 Flo by Moen, the all-in-one security system for your home water. 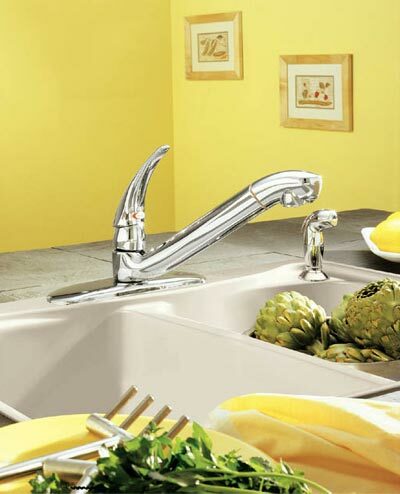 We are proud to be named the 2010 WaterSense® Manufacturer Partner of the Year. 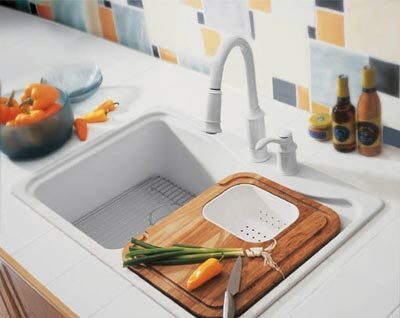 This award recognizes Moen’s significant WaterSense-labeled product offerings, our efforts to promote the benefits of WaterSense to consumers, and our strategic collaborations with retailers, government authorities, trade associations and nonprofits.